After 60 plus years in the limelight as one of Mexico’s most visited beach destinations, travelers think they know Acapulco. 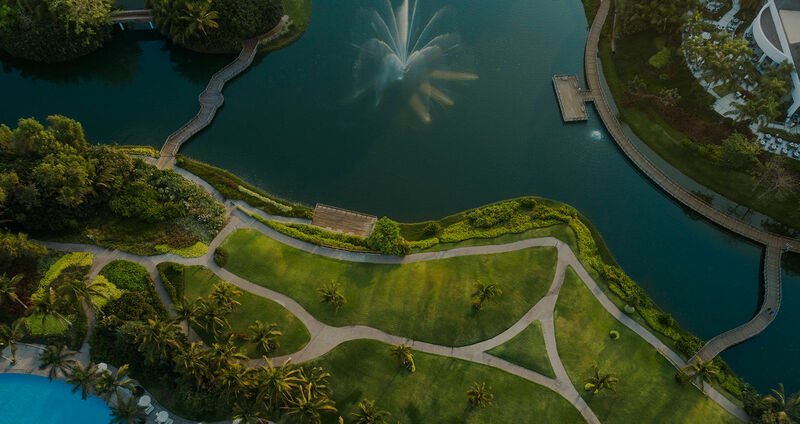 But seated in the heart of the city’s Punta Diamante district, Vidanta Acapulco is redefining what a vacation to this region looks like. 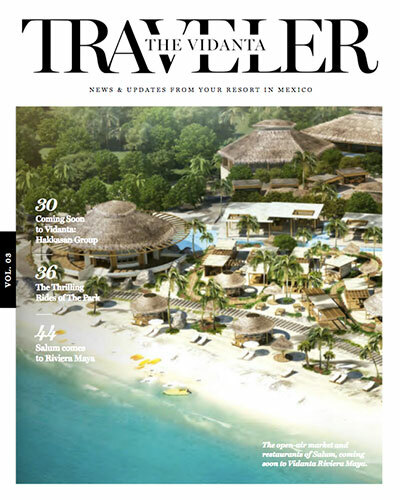 A host of new additions to the destination—including La Plaza, the food and shopping mecca at the heart of the resort, and Palacio Maya, the just-opened entertainment hot spot—is showing travelers that there’s a fresh and vibrant side to this paradise that they’ve never seen! Here, we’ll take you through the highlights, bite by bite, sip by sip, sight by sight. Why: Dulce de leche, a thick, caramel-like pudding of sorts, is as ubiquitous on Latin American dessert menus as a crème brulée is in France. It’s said that the beloved dish originated when a maid forgot about a pot of milk and sugar boiling away on the stove. As the legend goes, by the time she remembered the neglected dish, her concoction had transformed into a sticky new confection. 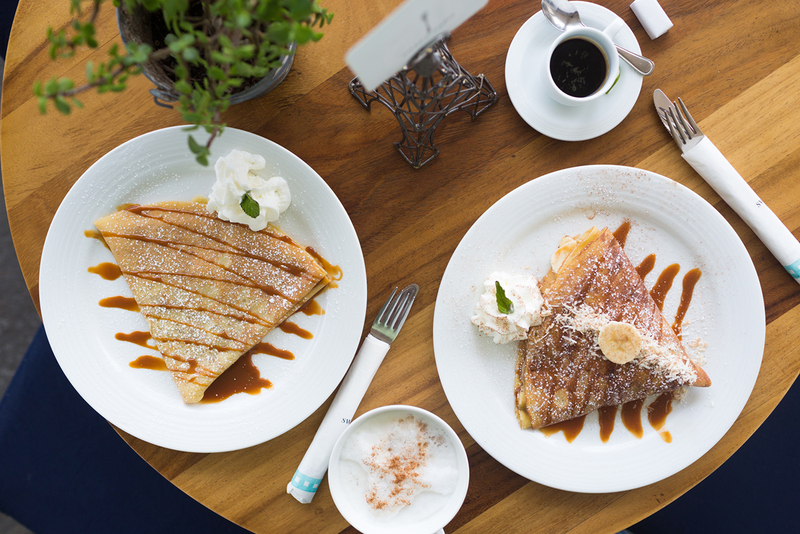 This particular take puts the luscious flavor of caramelized sugars front and center, while using the light and airy texture of the crêpe as a delightful contrast. 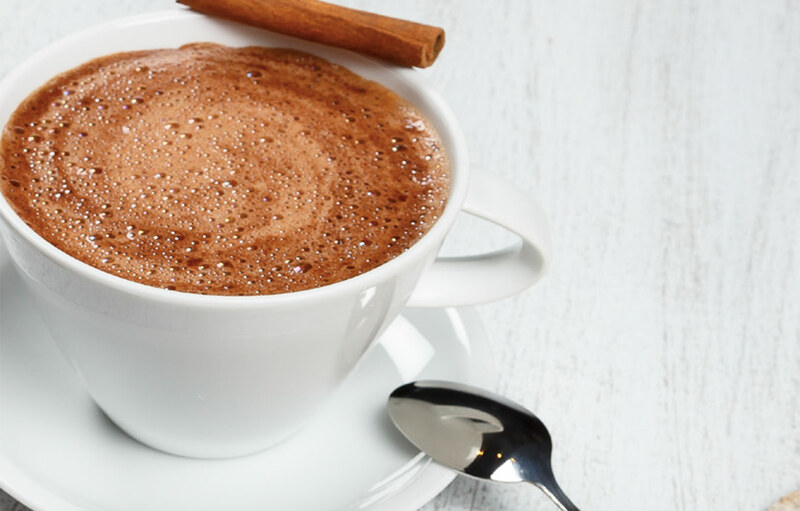 Why: You probably know a little about the importance of the cocoa bean in pre-Columbian history, but it’s estimated that the long-adored libation known as hot cocoa can be traced as far back as the Olmecs, the oldest civilization in the Americas. For the Maya, cocoa beans were used as currency, so a beverage made of roasted beans, water, and spices was often only enjoyed at milestone celebrations, such as a marriage or child’s birth. This play on the classic offers up a velvety flavor, as rich as the beverage’s history. 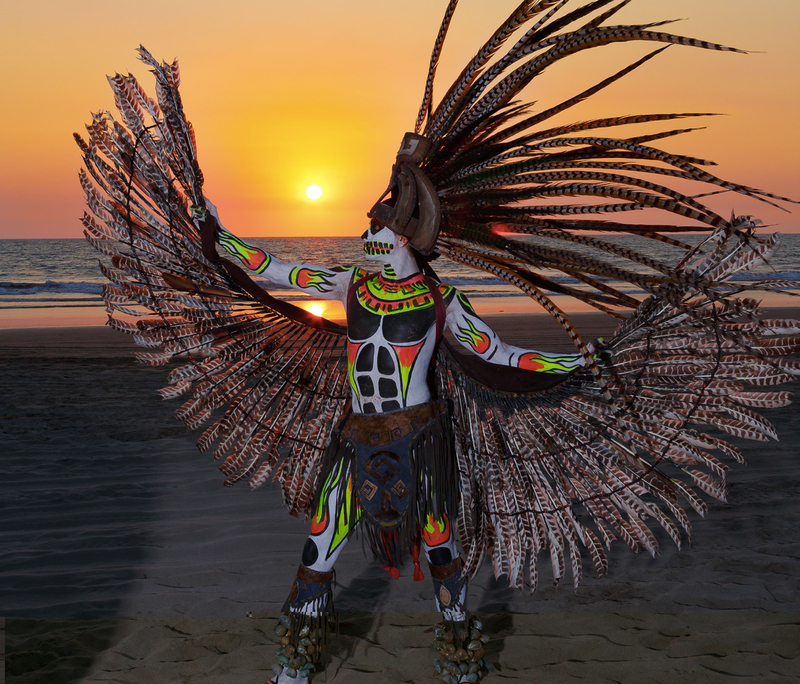 Why: Honor the history of your host country through this dazzling dance that’s unlike anything you’ve ever seen before. 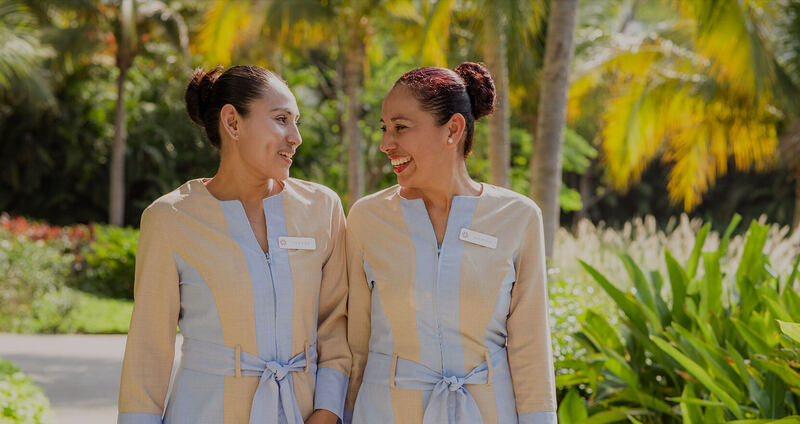 Traditional costumes, time-honored rituals, and ancient moves and steps marry, creating a performance as epic and astounding as your surroundings in the sprawling grand atrium of the Palacio Maya. Why: You’ve probably seen her before around Mexico or during Day of the Dead celebrations, but the origin story behind La Catrina, the coyly grinning skeleton dressed to the nines and festooned with flowers or plumes, is an important one for Mexican culture. It was the printmaker José Guadalupe Posada who first employed her image as a tongue-in-cheek representation of poor native Mexicans who emulated rich Europeans with their fashion and style. Beloved artist Diego Rivera later adopted the character in his murals and gave her the name “Catrina”. The more he and other artists started to replicate this iconic figure, the more she became a reflection of Mexico’s irreverent approach to death—the dead are not to feared or forgotten, but rather kept close and celebrated. 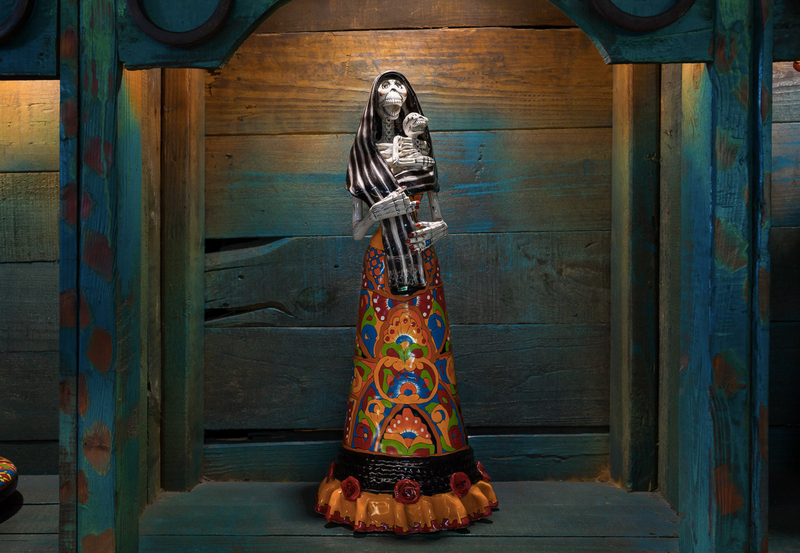 La Boutique offers a variety of La Catrina figurines, to help you remember those you’ve lost and encourage a smile in their honor. New Year. New Sights. New Tastes.